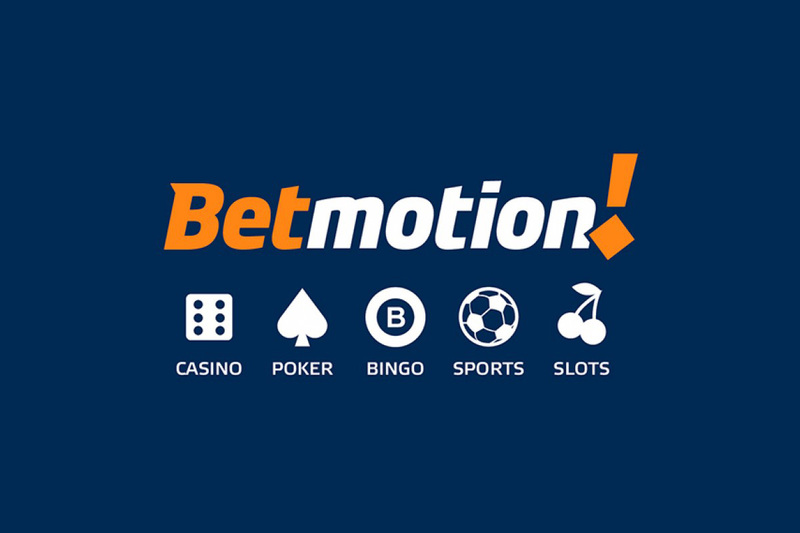 Betmotion, the leading Latin American gambling site dedicated to Sportsbook, Casino and Bingo games, has signed deal with Brazilian beach volleyball stars Carol Solberg and Maria Elisa. Betmotion has a deep passion for Latin American sports and will now be able to support Solberg and Elisa through their season. 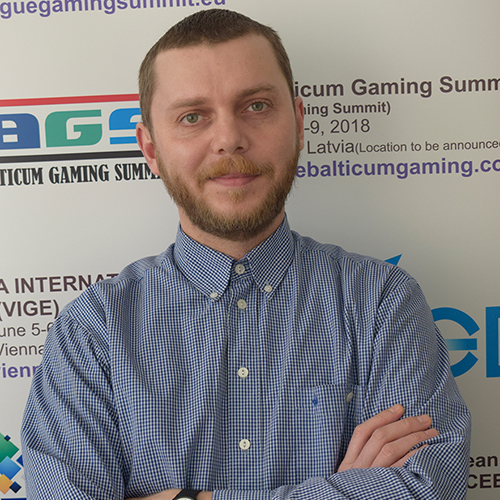 Strong results across the past decade have established Betmotion as a leading player in the iGaming market and company ambitions are perfectly aligned with Solberg and Elisa – who were champions in 2017–18. For the experienced star Maria Elisa, the partnership with Betmotion reinforces the values of excellence and good results that the team strives for every day. 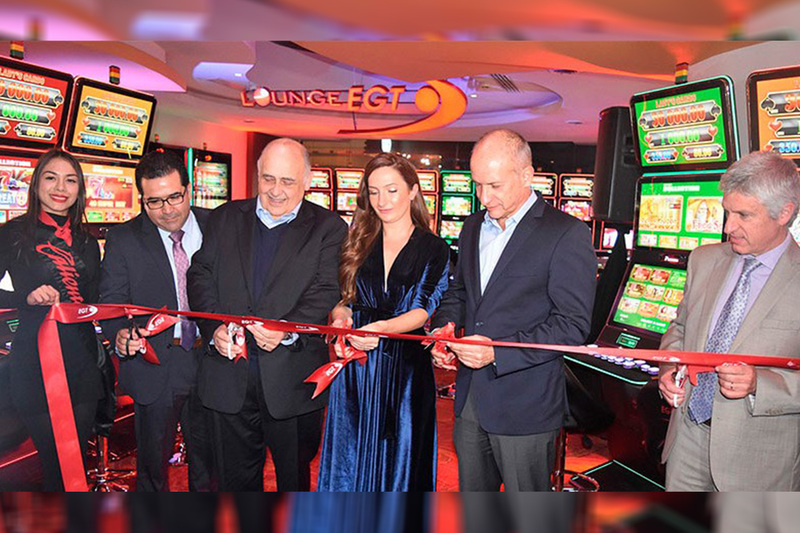 Aruze Gaming, one of the fastest growing companies in the global casino gaming industry, has entered into a partnership with Techno Gaming, an independent gaming distribution company based in Argentina. Techno Gaming will be the exclusive distributor for Aruze in Argentina and Uruguay and an authorized representative for Paraguay. “Aruze is a well-recognized brand in the international gaming industry, mostly in Asia and North America. 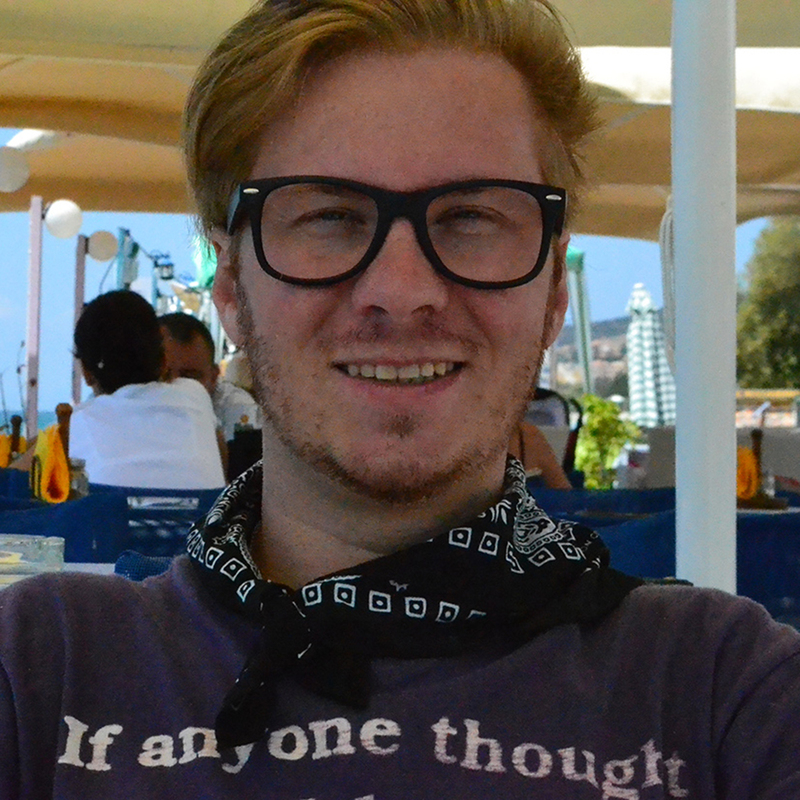 Aruze will now start expanding further into the Latin American market. I am proud and grateful for the opportunity given to Techno Gaming by Aruze, as we see great opportunities in Argentina, Uruguay and Paraguay for Aruze Products. Our local Customers waited a long time for Aruze products. 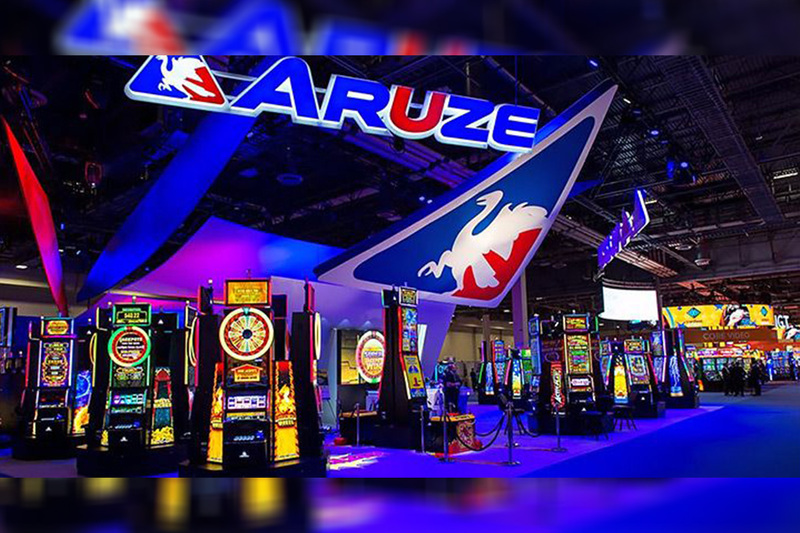 I am very enthusiastic and look forward to expanding the Aruze brand in the local market,” said Carlos Mautone, Founder and Sales Director of Techno Gaming.